The winner on my TOP 10 FILMS OF 2017: Blade Runner 2049 is an artistic masterpiece. Every single scene oozes style and if taken as a still could be used as a poster. The movie is arguably better than the original Blade Runner with a much smoother pace and some tremendous acting from the whole cast who were involved. The only thing holding it back from being any higher is that I’ve only seen the film once, whereas the others I’ve seen multiple times. This list would not be complete if The Dark Knight wasn’t on it. It is the most influential film of the 2000s, Heath Ledger’s Joker is still an icon in modern day cinema. The movie showed audiences that comic book films can be more than just your standard superhero flick. Yes, this movie did cause the “Nolan Effect” to happen, where most films and TV shows suddenly became dark and gritty, but that just shows the influence this movie had and still has. 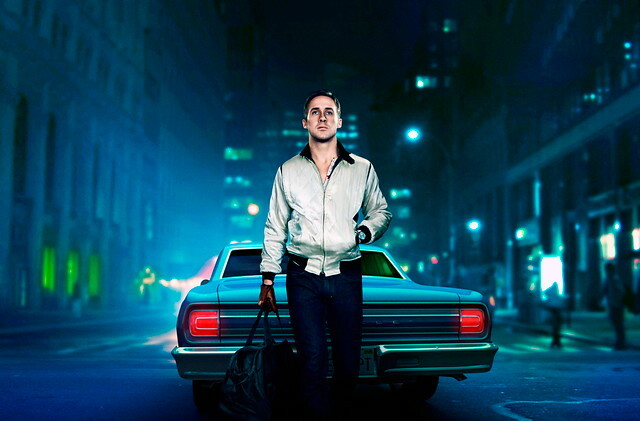 Another Ryan Gosling film on the list; Drive was ahead of its time. Since 2016 everything has been retro inspired particularly from the ’80s, Drive did it first but back in 2011. The film has one of the best soundtracks of this past decade and it is used to a fantastic effect along with the disturbingly beautiful scenes. The movie is not for everyone, with a small amount of dialogue and some real artsy scenes, but if you are a cinema lover, you will at least appreciate this film. I was debating to either put Raid here or the sequel: Raid 2, but the first film is a non-stop adrenaline-fueled action movie. I truly believe if it wasn’t for this movie that the fight choreography would not be as good in series such as Daredevil, you can tell from the scenes how influenced the show is, as well as some other recent films. I can honestly say that the movie has the most realistic fight choreography I have ever seen, it is filled with violence and gore and shows the true horrors of fighting. You can argue that the plot is very simple, but who cares when the action and pacing are so perfect? What I deem to be the Matrix of the 2010s, this is Christopher Nolan’s magnum opus and I don’t think he’s ever achieved a film as good as this since. In a century filled with remakes and sequels, here comes Inception, a movie with a brand new premise and mythology and it was done perfectly. The action and set pieces are amazing to watch and the music is so influential that a lot of trailers and films still use the style of music from this film. There are scenes in this movie which are instant classics and it kicked off the 2010s in a big way. A literal adrenaline ride as a film. Mad Max: Fury Road is the true definition of insanity. There’s no other film that I can think of that has a mutated freak playing an electric guitar which spits fire, while standing on a huge vehicle which is part of a crazy car chase. The practical effects in this film are like no other, it’s crazy to think that humans are capable of doing these stunts. If you are a fan of the original trilogy, the Fallout game franchise, or just about anything, I guarantee you will enjoy this movie! This was my most anticipated movie of 2018, although 2018 has not finished yet, I can confidently say it will most likely be my number one movie of the year. The anticipation from the last decade, all building up to this movie created a defining moment in cinematic history. 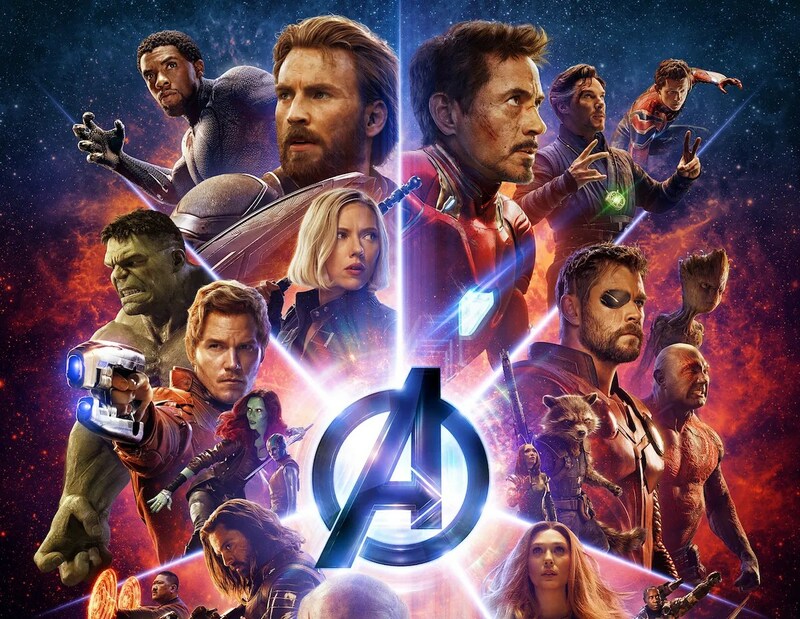 Marvel/ Disney achieved what no other film franchise ever managed to; having every main character in their franchise share a movie and it was done masterfully. Infinity War is perfect in every way for what it set out to do and stands out as my most memorable film in years! My Tarantino fanboy is going to show in the next two choices, but who can blame me, both these films are perfect. At number three we have Inglorious Basterds. The film is about Jewish American soldiers during WW2 on a mission to take out the Nazis. The film is filled with brilliant performances across the board, in particular; Christoph Waltz who gave us one of the best movie antagonists ever. This is the film that showed Tarantino was maturing, it was still his style, but with more finesse and a maturity to it, which his other films didn’t really have. Why is this rated above Inglorious Basterds? When it is well known that Inglorious Basterds is the critics favourite… because I love westerns! 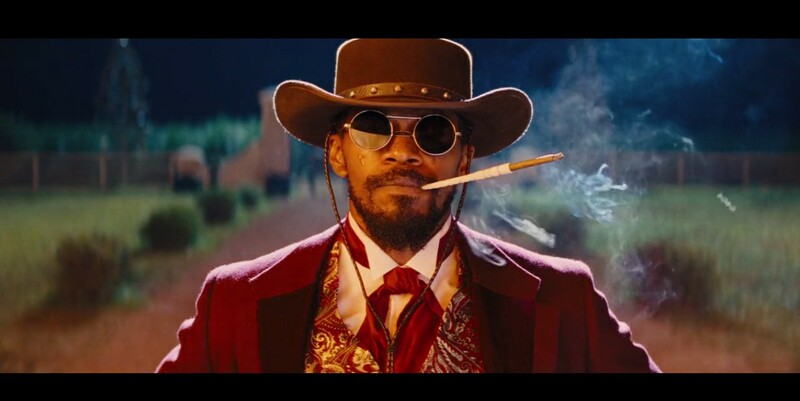 Tarantino was made to create westerns, his use of music and direction is very similar to the classic 60s films and that style suited Django Unchained perfectly. A simple, yet brilliant story, with amazing performances and a ton of gore. Django Unchained is Tarantino at his finest. My favourite director after Tarantino? Martin Scorsese of course, and boy did he make an absolute classic. Wolf of Wallstreet is the Goodfellas or Casino of our modern era. Leo’s performance is incredible and it is the funniest movie I can remember in years. The film had perfect direction, perfect editing and is written very tightly. In my opinion this movie is easily the best in the last ten years. People still reference it five years later and probably always will. Let me know what your guys favourite films have been in the last ten years. Follow my blog for more posts like this! Thanks for reading!